I recently did a post on Skype’s microphone issue and how it is not working for so many users. After reading that post, some of our users asked us to do a similar post for Skype’s camera issue. 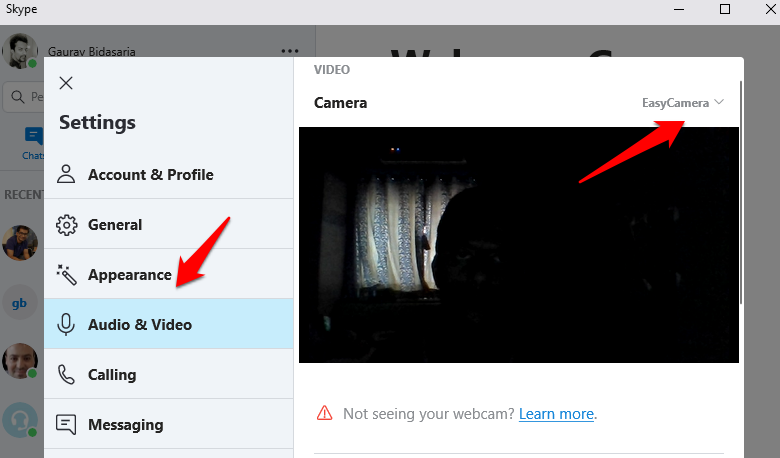 See, the camera is not working on Skype for many Windows 10 users. Users are frustrated because they can’t attend meetings and had a video conference calls. Don’t worry, we got you covered. There can be multiple reasons behind why the camera is refusing to connect with or give permission to Skype to use it. Let’s take a look at them one by one. Different apps and software can go out of service for a number of reasons like DDoS attacks, malware, bugs, and so on. While I would recommend Down Detector to check service outages on any given day, for Skype, Microsoft has created a dedicated page themselves. Has Microsoft released a new update for Skype? Before moving on, there are two ways to install Skype. 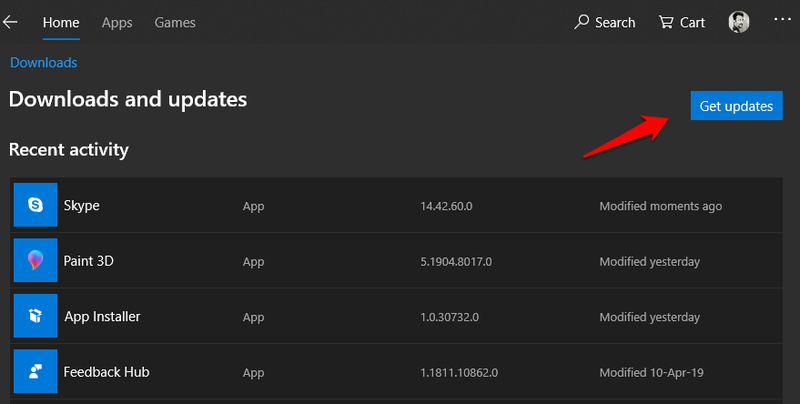 If you have installed it from the Windows Store, then you can check the updates section to see if there is one available. If so, update it immediately. 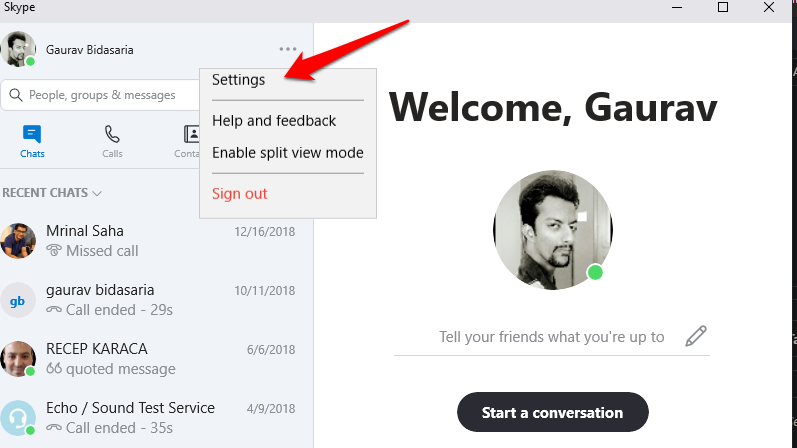 If you have installed the Skype app directly from the official site, then you will have to either launch the app to if there is an update prompt, or you can go back and download Skype again. This is why it is better to download from the Windows Store unless it is giving you troubles. Check your Internet and WiFi connection and make sure that it is working. Skype video calling can consume a lot of bandwidth and needs a high-speed Internet connection to work without any lags. One thing you can do is to visit Speedtest site and check your download and upload speeds. Another thing you can do is connect a smartphone or some other device to your WiFi network and check if it is working right. 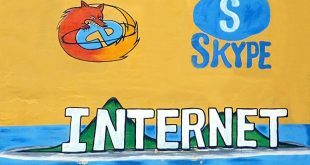 This way, you will know whether the issue is with WiFi or your laptop/computer where you can use Skype. Windows 10 computer comes with a network troubleshooter that will check your network connection and test it for various errors. 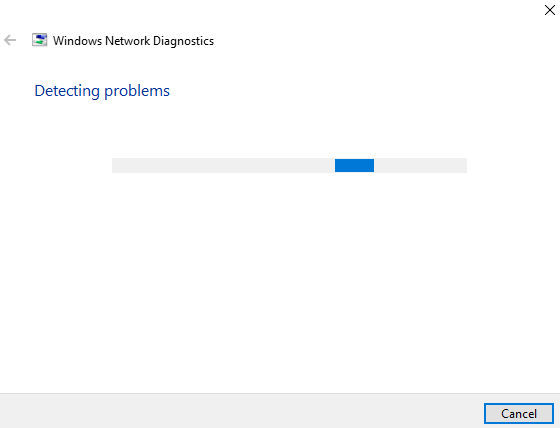 If you have reason to believe that there is something wrong with the network connection, search for network troubleshooter in the Windows search and run it. Follow the on-screen instructions if an error is found. You may also visit the Microsoft help page where they explain, in detail, why Skype can’t detect webcam on Windows 10. Reinstalling any software or app can solve a lot of problems including bad and corrupted files, bugs, and so on. Having said that, reinstalling is just part of the process. You need to remove old files too. First, right-click on Skype to uninstall it. When you uninstall an app, it leaves left-over files on your system which can be corrupted. To delete them before you reinstall a fresh copy of Skype, press Ctrl+R to open the Run prompt and type “%appdata%” without the quotes before hitting Enter. Delete the Skype folder found here. Now you can either visit the Microsoft Store to download Skype which is what we suggest or download directly from the site. Many users have reported that installing from the site actually solved the camera not working on Skype issue for them. Maybe it is worth a shot so do try. Note that updating apps is a lot easier if you install it via the Store. Click on the Get Skype for Windows 10 button to choose an alternative, Get Skype for Windows to download the file on your hard drive. 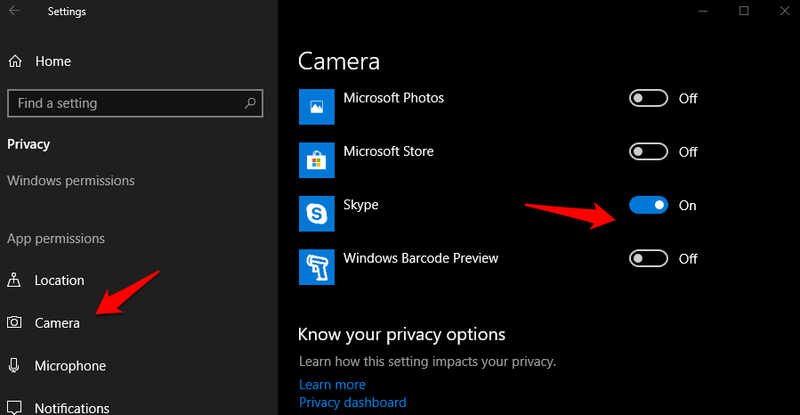 Also note that when you do a fresh install of Skype, the app will ask you to give it necessary permissions to use the microphone and the camera. This will help it provide audio and video. You did everything right and have given the app necessary permissions to use your camera but still see the ‘no device found’ error in Skype. It is possible that the settings have failed to register the change due to some bug. 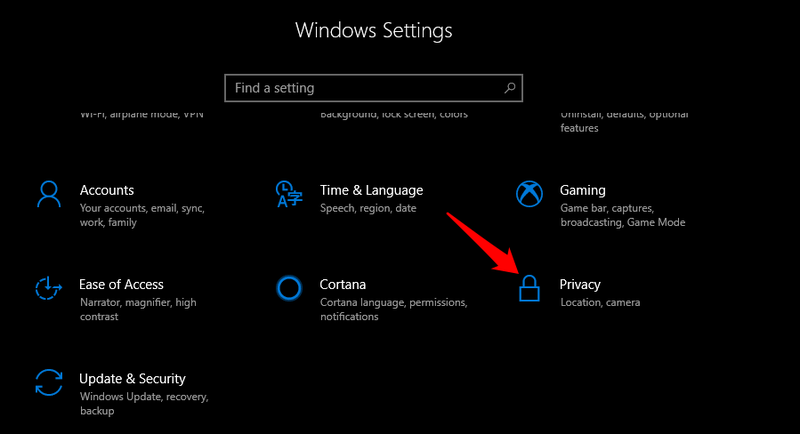 To check, press Windows key+I keys on your keyboard to launch Settings and select Privacy here. Select Camera in the left window pane and scroll a little to find a list of all the apps that have permission to use the camera. Find Skype here and make sure that it is toggled on. Check if camera is working on Skype in Windows 10. Apart from Windows 10 settings, each app comes with its own settings and Skype is no different. Launch Skype and click on the menu button to open Settings. Select Audio and Video in the left window pane here and you should see your webcam working. If it is not working, use the drop down menu above to select the correct camera device. Maybe you have more than one installed? Webcam on your Windows 10 computer is a hardware device which needs drivers in order to connect and work with Skype and other apps that uses it. Are you using the latest drivers? Are they corrupt? 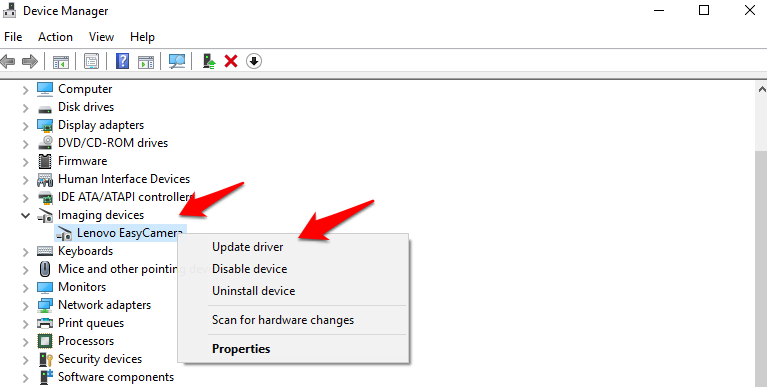 To search for and install an update, open the Device Manager and look for webcam device that is installed on your computer. Usually, it should be under Imaging Devices. Double-click to open it and right-click on the camera hardware to update the drivers. Once done, reboot your Windows 10 PC to check if the camera on Skype is working again or not. Windows 10 comes with a troubleshooter that will hunt for bugs and other problems that are plaguing your computer and will recommend necessary solutions for them. 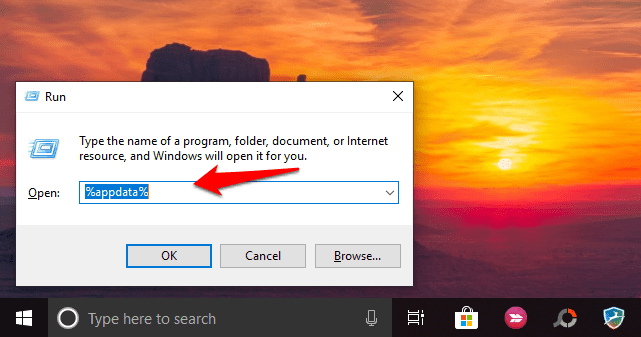 Search for Troubleshooting in Windows search open it in Settings. There are a lot of troubleshooting options but I am going with Windows Store Apps since I have installed Skype from there and as mentioned earlier, it is a known issue. Follow the on-screen instructions in case it finds some error. You may try other related troubleshooters based on your hardware and software configuration. Check if Skype can detect the webcam now or is it still not working. Unlike Apple’s Macs, Windows computers come in a variety of configurations which involve different processors, webcam units, sound devices, RAM from companies that manufacture them. How do you know that the webcam installed in your system is compatible with Skype or not? 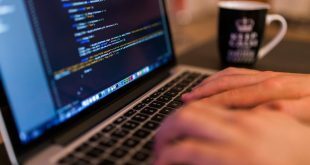 Fortunately, someone over at Ubuntu has compiled a list of all the known computer models with webcam units that are compatible with Skype. Please go through the list and note that even if your’s is not in the list, it is possible that the list was not updated or is incomplete. Resetting Skype is a much better option than say, formatting or resetting Windows 10. The latter will delete all apps, software, and data stored on your computer leaving you with an empty canvas. Taking backups and reinstalling everything can be an arduous task. To reset Skype, press the Windows key+I keys on your keyboard and select Apps. Select Apps & features and find Skype in the list. when you do, click on it once to reveal the Advanced options button. Scroll a little to find two options. One is Repair and the other is Reset. I would suggest here to first go with the repair option and see if it resolves the camera not working on Skype issue. If it fails to work, go for the reset option which will delete all settings and data from your computer. When you log back in, it will download fresh files and data from the web. What this will do is clear all corrupted files and create new ones. The camera and microphone issue in Skype is nothing new. There are many different ways to solve these errors as I explained to you in the post above. If you have found a different way to solve this error, please do let us know in the comments below and we will add it. 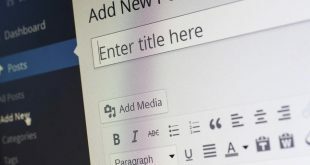 I do not suggest formatting your computer as that can be cumbersome and the error may return again.